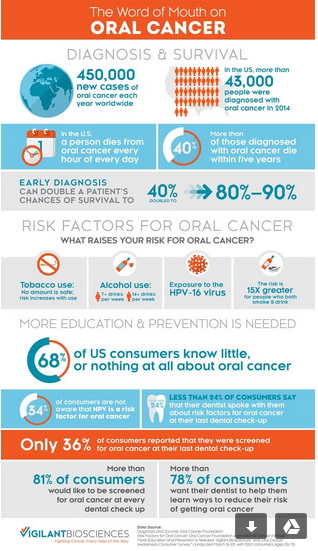 When it comes to oral cancer, early detection is key to survival. Due to lack of oral cancer awareness, many people have never heard about the importance of oral cancer screening. ← Do You Brush Your Teeth Too Much?